is going to open in Gangnam, Seoul. 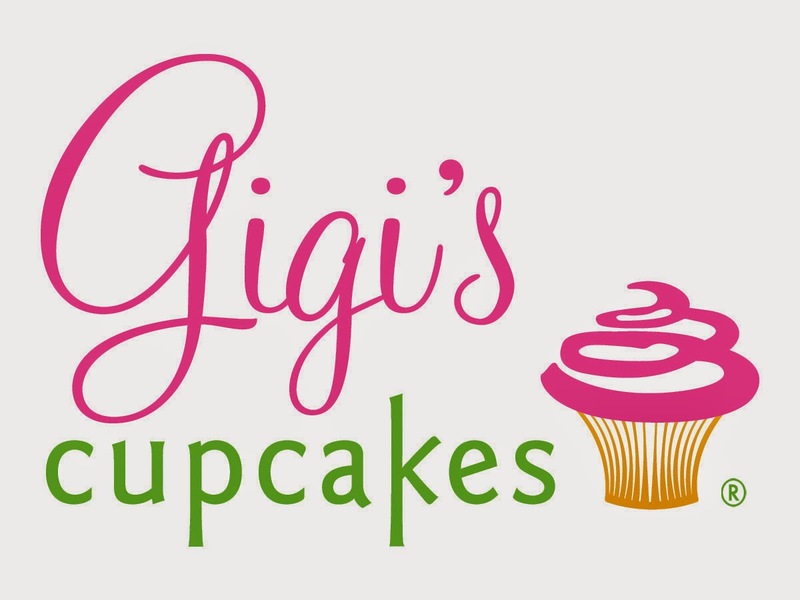 America's Gigi's Cupcakes has 100 stores in 23 states in the U.S.
Seoul is the first overseas branch of Gigi's Cupcake. the capital city of Korea, for its first overseas location. Psy's Gangnam Style that many people know. It is one of the busiest and most crowded places in Seoul. cosmetics, cars, and many other Korean products are sweeping all over Asia. Will "Gigi's Cupcake" fulfil "Gangnam Style" in Seoul's mecca "Gangnam"
and try the advancement into the second and third Asian countries? It should satisfy Gangnam Style first.